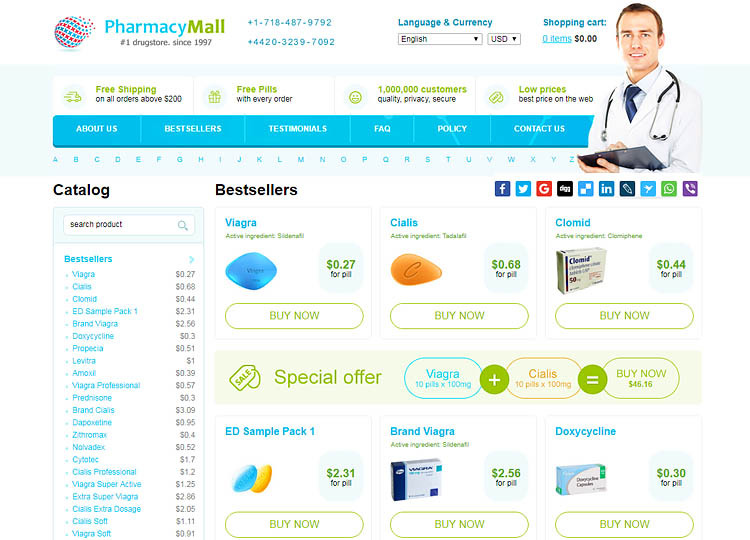 Chemist-4-U.com is a UK based online pharmacy which promises competitive prices and special offers. They claim to offer reliable and fast dispatch and exceptional customer service. We take a look at these claims to find out if this is a pharmacy you should pick to provide your medical supplies. 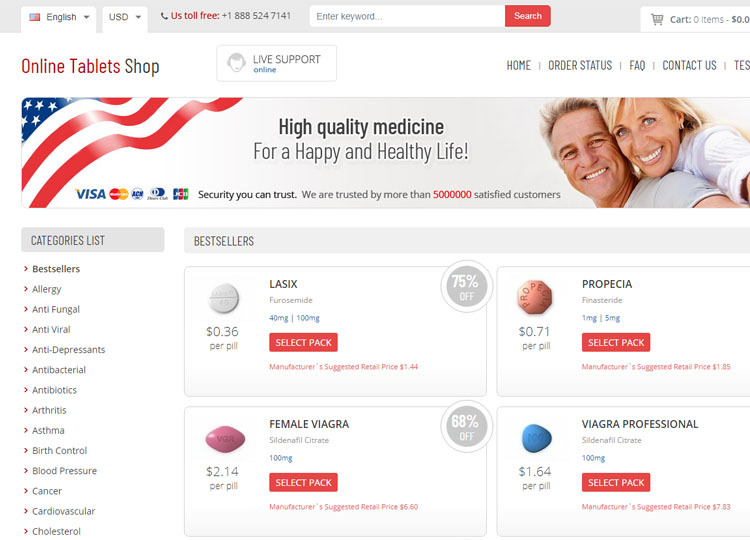 Worldhealthsupplier.com Reviews – Too Risky, Keep A Distance! Worldhealthsupplier.com leads to an insecure website that runs an online apothecary business from an unknown location. Despite pledging to offer premier services, quality drugs, and even better deals, this pharmacy only delivers in theory and not reality. Read on below to understand what this means. 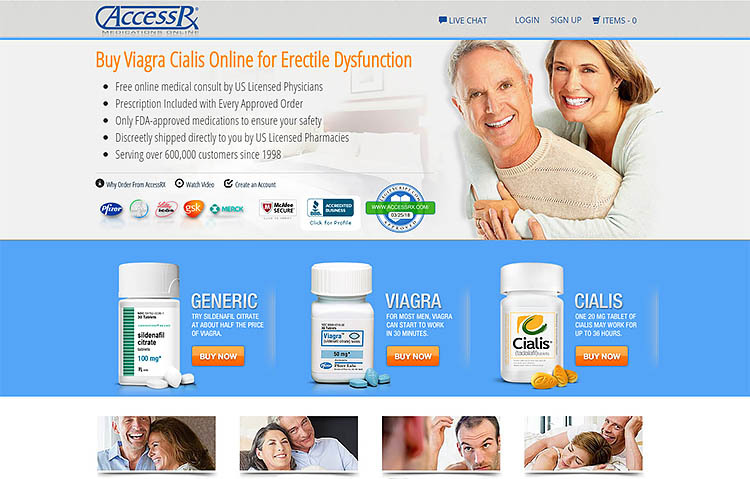 Read moreWorldhealthsupplier.com Reviews – Too Risky, Keep A Distance! 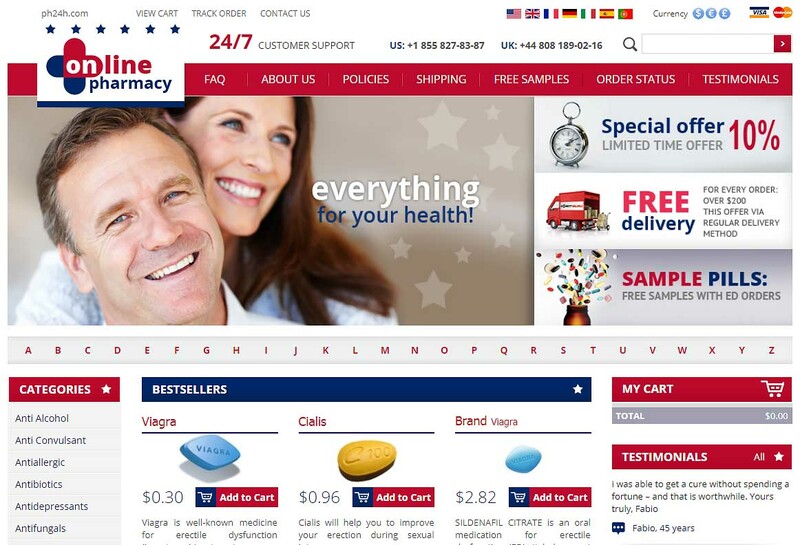 Ph24h.com is an online pharmacy which proudly states that they are one of the leading online drugstores. 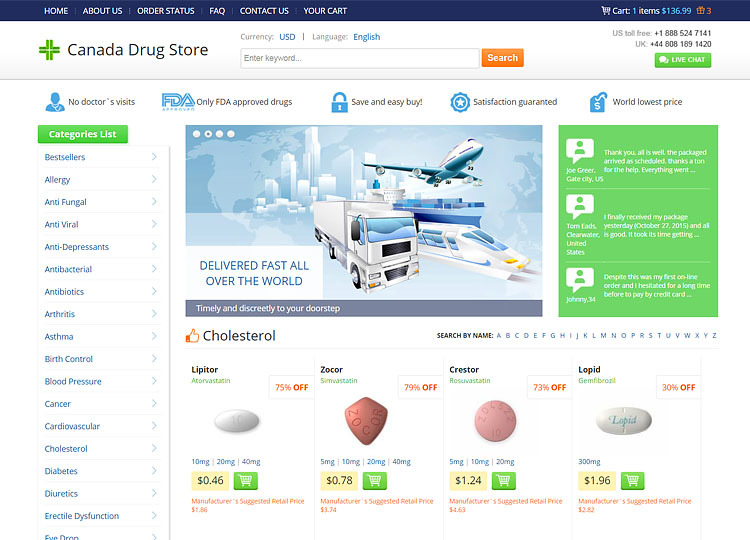 They say that it is their ultimate goal to supply safe and competitively priced generic drugs. 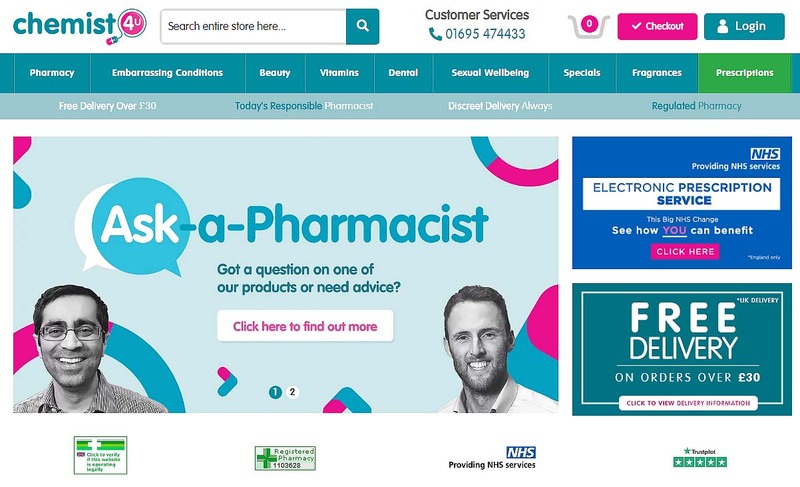 We look into this drugstore and find problems very quickly, don’t shop here before reading our review. 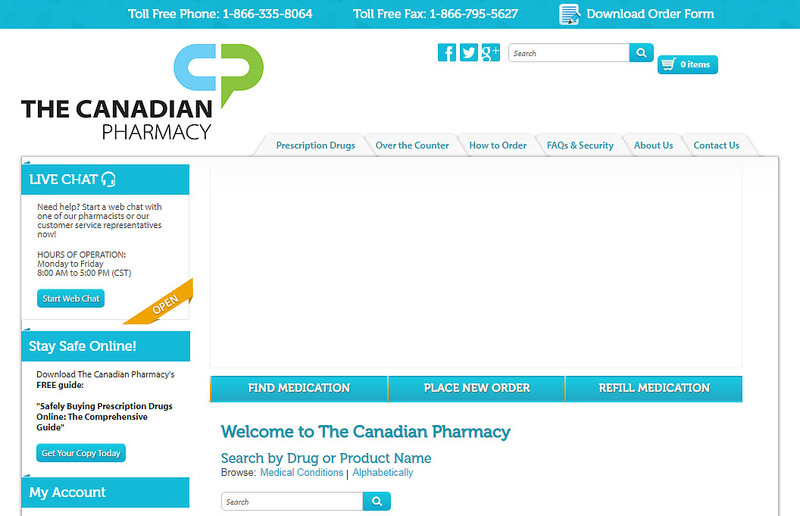 TheCanadianPharmacy.com Reviews – Are They Really in Canada? 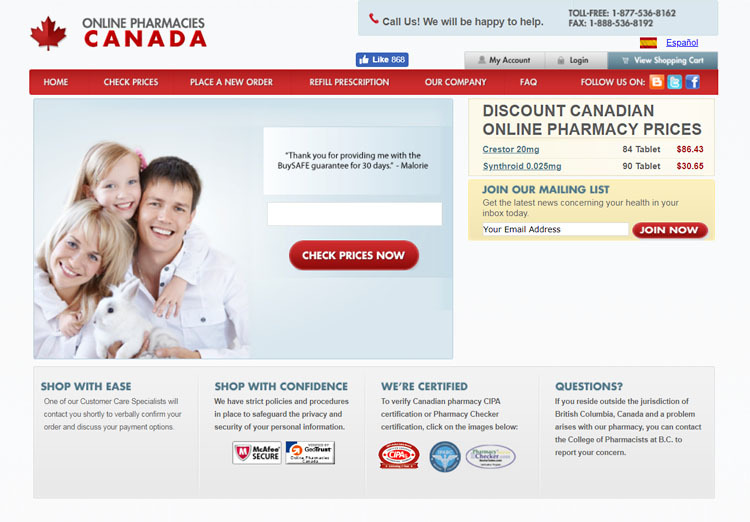 TheCanadianPharmacy.com is a store which boasts of being around since 2003, providing affordable pharmacy products to happy customers since then. They offer a personal and professional service that saves you money. We review this store to find out if they are really as trustworthy as they want us to believe. 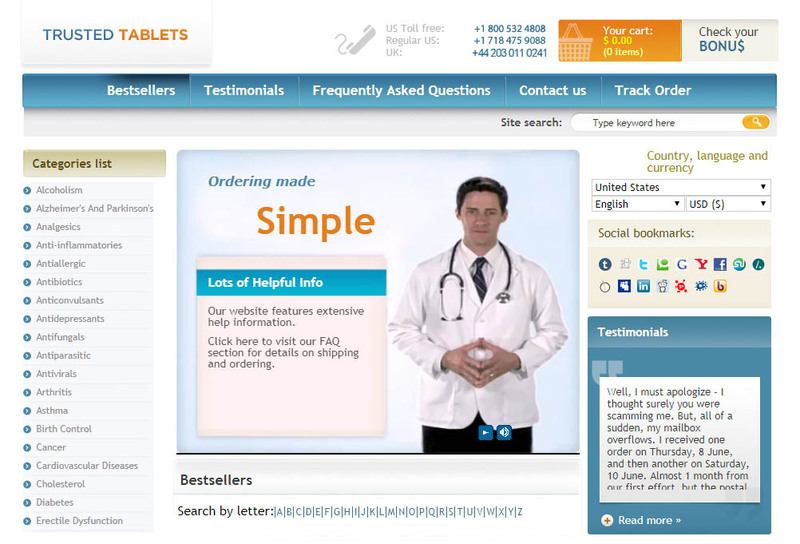 Read moreTheCanadianPharmacy.com Reviews – Are They Really in Canada?